You know a new product being launched through crowd-funding campaigns may be truly amazing, or that it will deliver what it promises to by the number and amount of backers/pledges it garners. 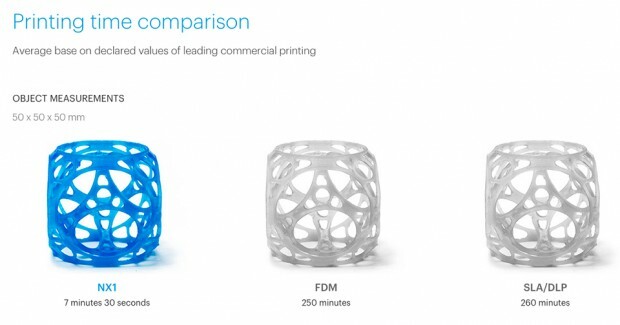 The NX1, touted as the first fast 3D-printer is one such best-selling campaign on Kickstarter. Here is a first-hand account by Tech Times of how NX1 is truly one amazing 3D-printer, delivering what it promises to be – a Fast 3D-printer! How Will Fashion be with 3D-Printing? Copyright The 3dologist. All Rights Reserved.